Transcell Biologics is an innovative biotech company with continuous discovery and process development as it’s central theme to deliver unique disruptive stem cell based solutions to treat chronic and debilitating diseases that have otherwise no options available to manage. The passionate leadership team is committed to developing therapies to address important medical needs through adult stem cell technologies by collaborating with clinicians and patient communities. Among the company’s landmark innovations is the development of a novel proprietary process for maximizing the therapeutic stem cell yield that also maintains the native pluripotent properties and inherent functionality. The Company has evolved from solely an R&D-focused biotech entity diversifying based on the intended applications of stem cell technologies. Leela is responsible for day-to-day operational and general management of the teams and departments. In his role, Leela has helped develop R&D derived standard operating procedures, streamlined client/vendor associations, established facilities related biomedical installations and operations at Transcell. He has been instrumental in streamlining operational accreditations, certifications relevant to the domain. Leela is recognized in by the NABL as an Internal Auditor. He also actively participates on various advisory boards for diagnostics, technical training and skilling of workforce. 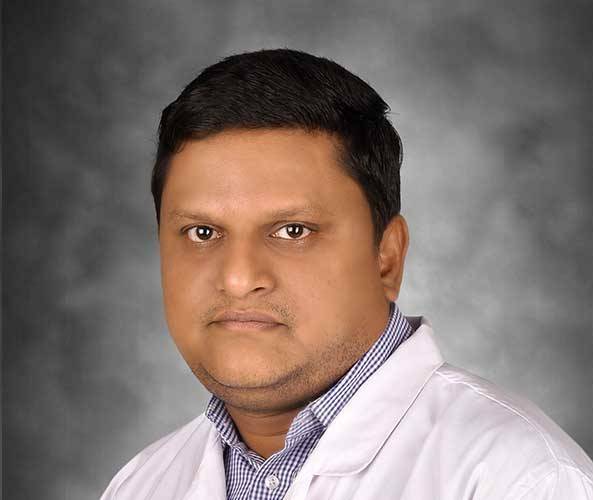 Leela received his post graduate degree from Bharathidasan University and brings in >15 yr of operational management experience from the medical domain to Transccell group. He regularly practices spiritual meditation and engages in community service in his spare time. Currently, he leads both technical and operational teams through driving targets and milestones. He is also passionate about empowering associates that helps them grow and succeed in their careers. 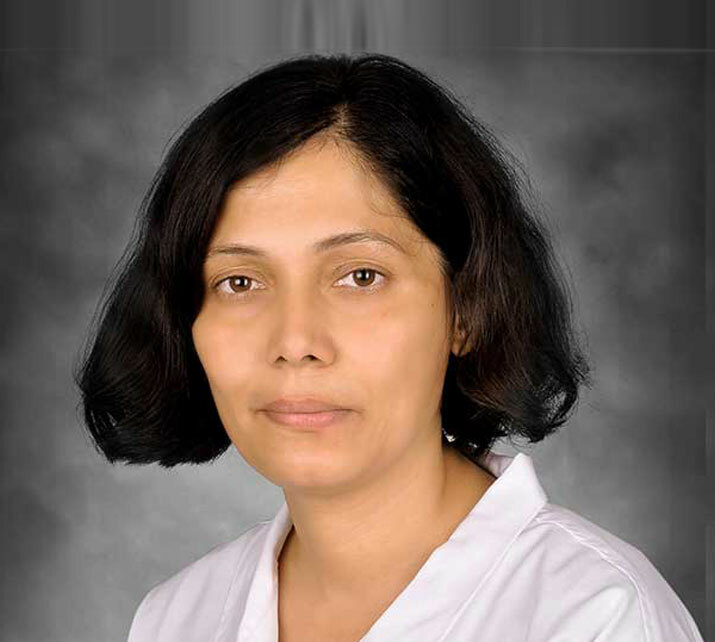 Dr. Manjushri Vanje works as stem cell scientist in collaboration with Transcell Group. Dentist by profession, she received her master’s degree in the field Oral and Maxillofacial Pathology. Her core research topic was about “cancer stem cells” in Head and neck tumours. She wishes to bring revolution in the field of dentistry by introducing regenerative medicine. She also has special interest towards the concept of ‘cancer stem cells’ and targeted therapy to oral cancer patients. 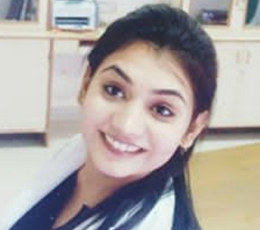 She strongly believes in taking part in preservation of dental pupal stem cells and would like to promote the same. She aspires to be an impactful speaker in the field of regenerative dentistry and oral oncologics. She took up the position and establishing herself as researcher as she believes that main features of ‘stem cells’ in future should be understood by clinicians. The Company has entered into an academic collaboration With Dr Reddy’s Institute of Life Sciences, India in 2016 for developing novel druggable chemistry of macrocyclic compounds tested for neuroprotective and neurogenesis properties on the Company’s proprietary adult stem cell platform technology; Sri Sai Dental College for Surgery, Vikarabad for stem cell research in periodontal applications; Parents Project for Muscular Dystrophy, India to research on progenitor cell formulations, pleiotropic integrated treatment regime for Muscular Dystrophies.